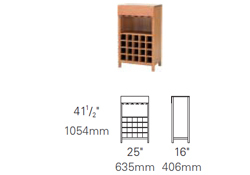 Line a fine wine, this beautiful Enviro collection wine cabinet only gets better over time! 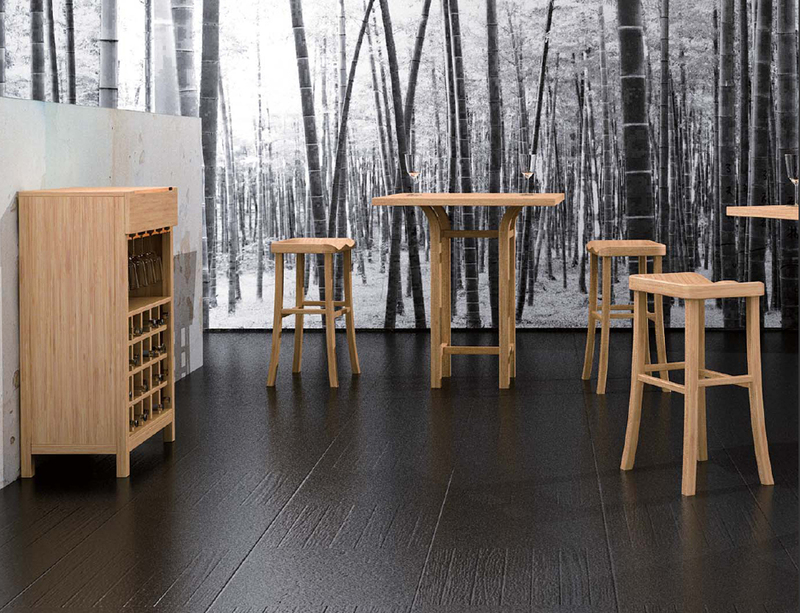 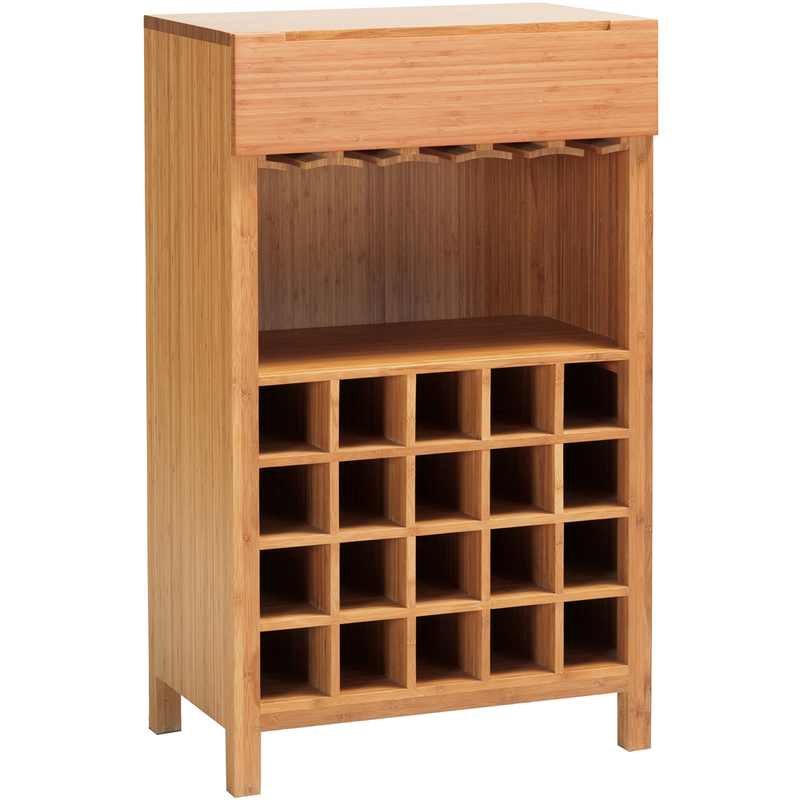 Made from sturdy and luxurious fine bamboo, this cabinet has ample storage for wine, glasses and other essentials; to keep them close at hand and ready to enjoy. 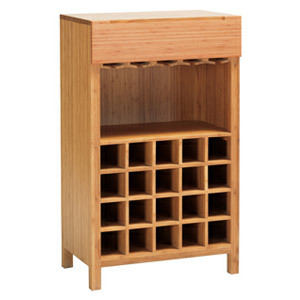 Choose from various shade options to fully customize this lovely piece and perfectly accent your home.